Ahhh, Annecy. Where to begin!? The cutest town in France (in my view) has much more to offer than an idyllic location, cute French patisseries and a gorgeous lake with the alps as a backdrop. And yet of course, all of these things are what makes Annecy quite so appealing! 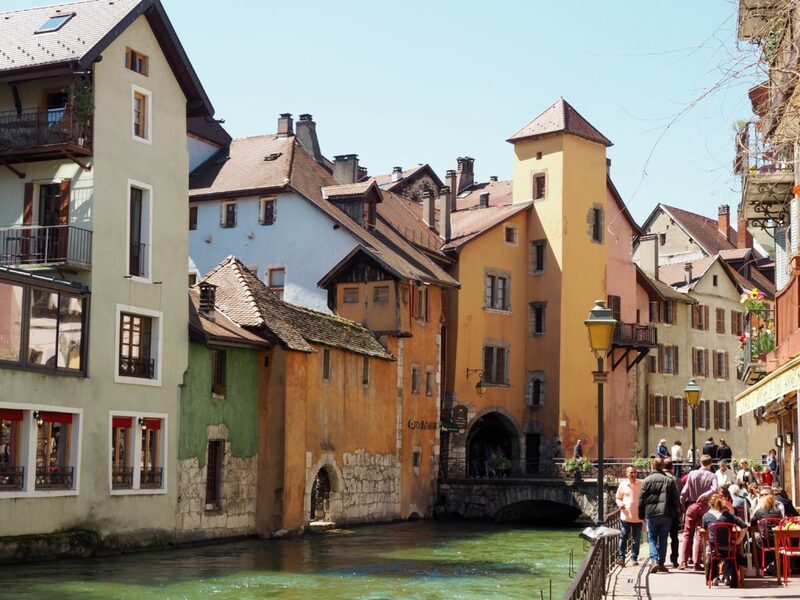 Located in the North of the French Alps, Annecy is a medieval town with a 14th-century chateau, characterised by its winding canal network and location beside Lake Annecy. Put simply, this town is as pretty (if not prettier) than a postcard. 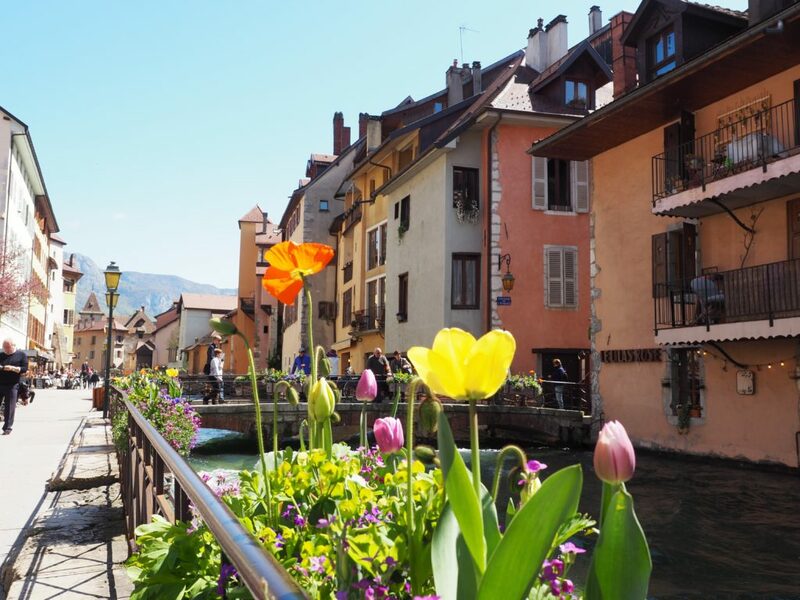 The city is at its best in the Spring season as the colourful blooms all over town really bring Annecy to life. 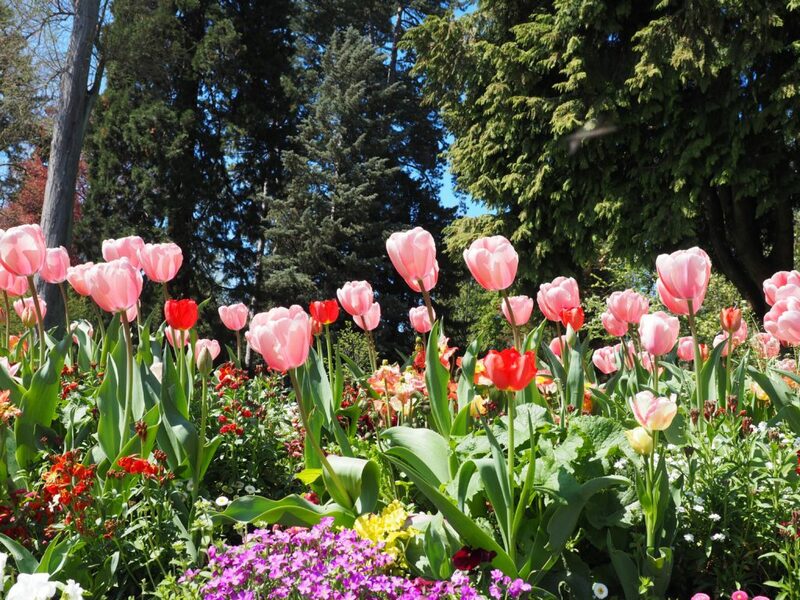 You can expect an abundance of flower boxes, blossoms, and plethora of greenery in the public parks. 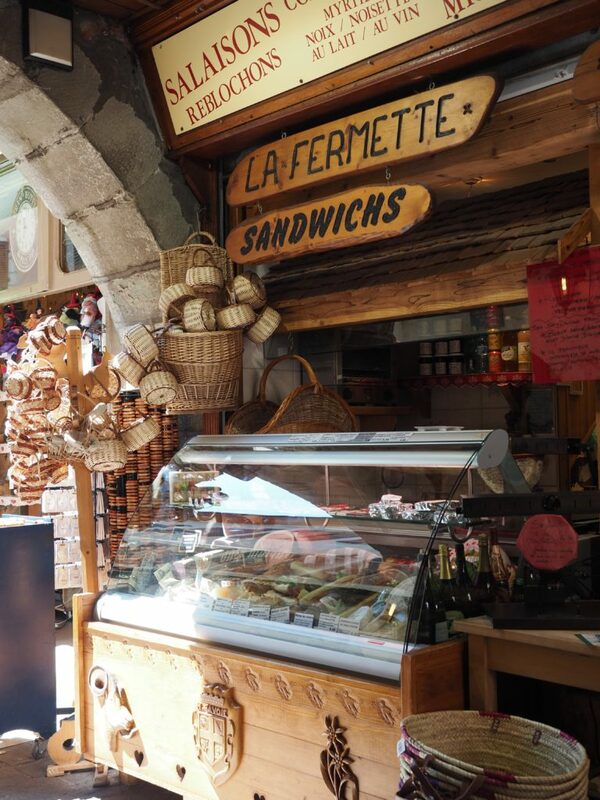 Many visitors come to Annecy as a day trip from Geneva, so your first point of call is likely to be a food stop – and believe me do I have some great recommendations in store for you! 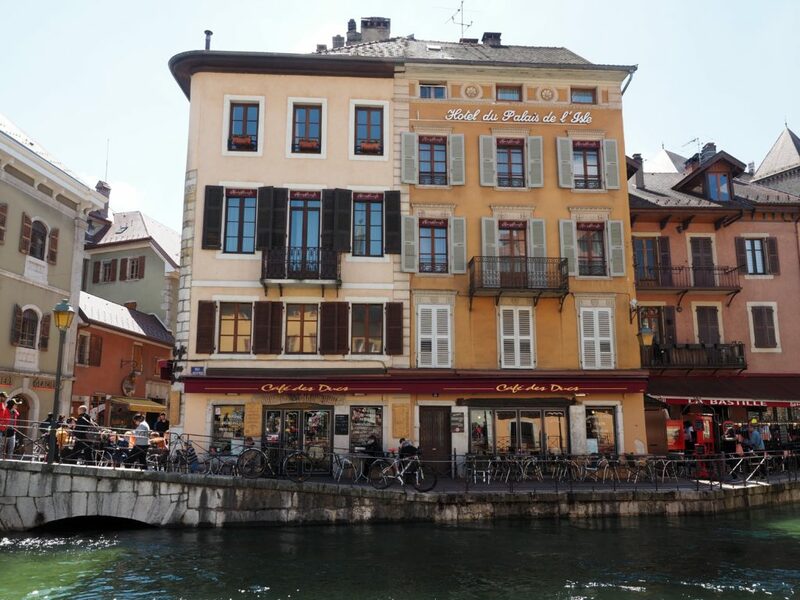 We stumbled across this eatery around lunch time and quickly noticed it was much busier than any other eatery we had passed on the canals, as well as noticing that most diners were speaking in French and thus concluding it must be a popular local choice. This gave us no better reason than to stop, wait in line, and land a table at what we were sure would be a great lunch spot. Right we were! I ordered the goat’s cheese salad (above) and my boyfriend ordered steak, chips and salad. Both dishes were huge, great value for money, and incredibly delicious! 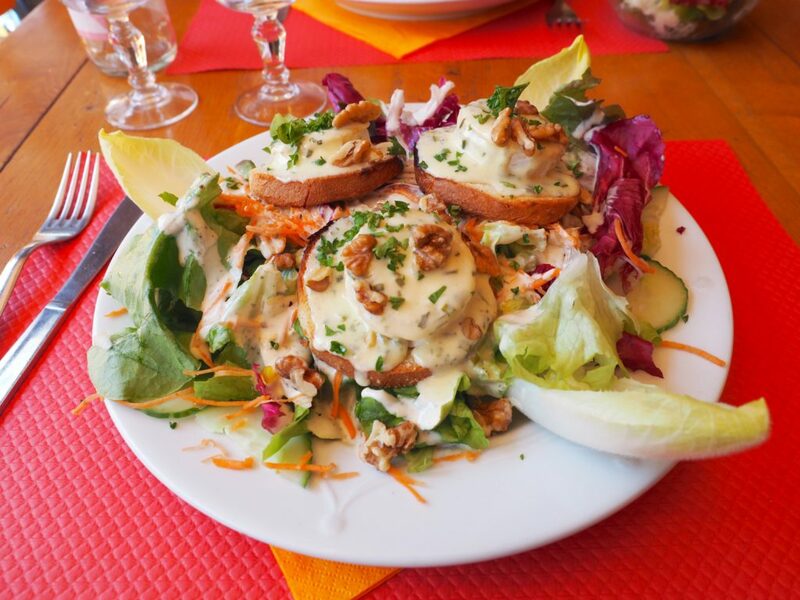 If you’re looking for a quick bite to eat and something a little more casual, you’ll find just that at L’Heure Tourne. The burgers are gourmet, the relish is unforgettably delicious, and the staff do their best to help you out in English or, in my case, Frenglish (somewhere in between). As usual, I couldn’t finish a single meal in Annecy without a sweet treat afterwards (would you expect any less of me by now!?) 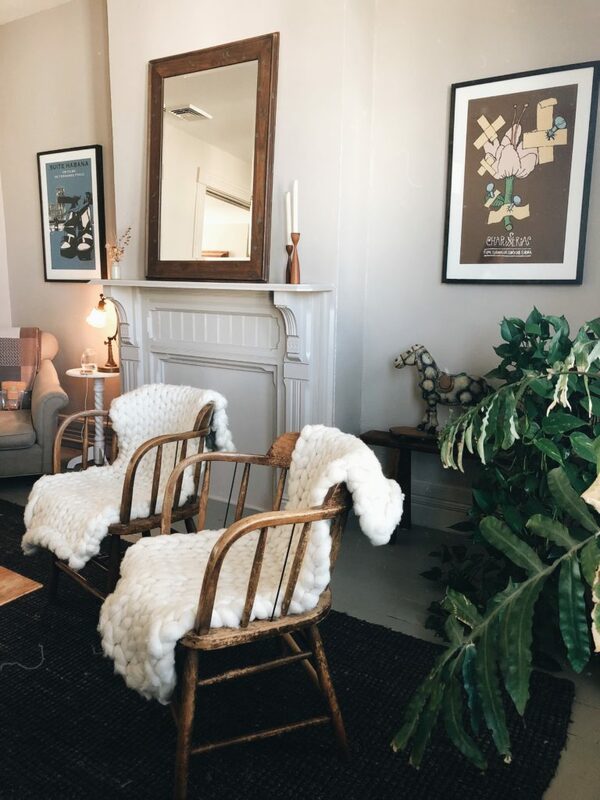 We asked around with the locals in small boutiques where we could find the best gelato in town and the vote was unanimous: Le Palais Des Glaces. Believe me when I say it did not disappoint! The snickers was my favourite flavour. Annecy is one of those places you go to do very little and wind up doing a lot, as everything just occurs so naturally and with ease. 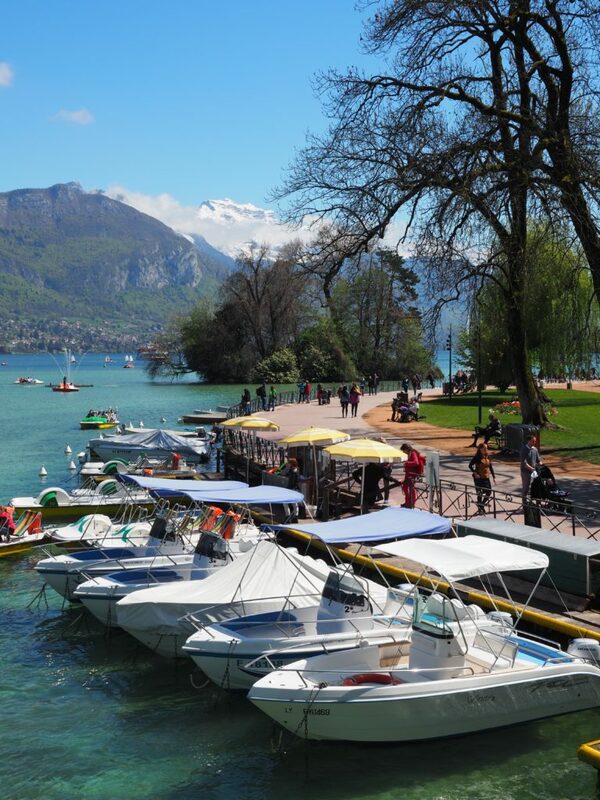 Drop by the Lake (Lac Annecy) to rent a paddle boat and you’ll find yourself passing the hours, soaking up the sunshine and taking in the tremendous views. Another great way to see the city is to hire a bike, ride around the lake, navigate your way through the cities’ outskirts, and take each hour as it comes. And of course you can make your way to Chateau d’Annecy (the castle on the hill) to explore the 14th-century chateau and enjoy great views over the city. 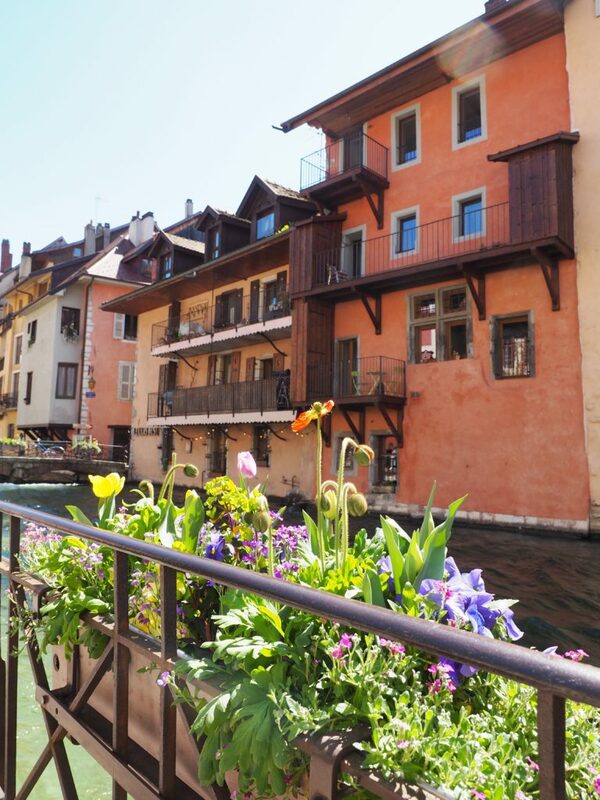 Unfortunately we didn’t stay longer than the day in Annecy (if we had have known how picturesque and delightful it was beforehand, we would have booked 2-3 nights here). 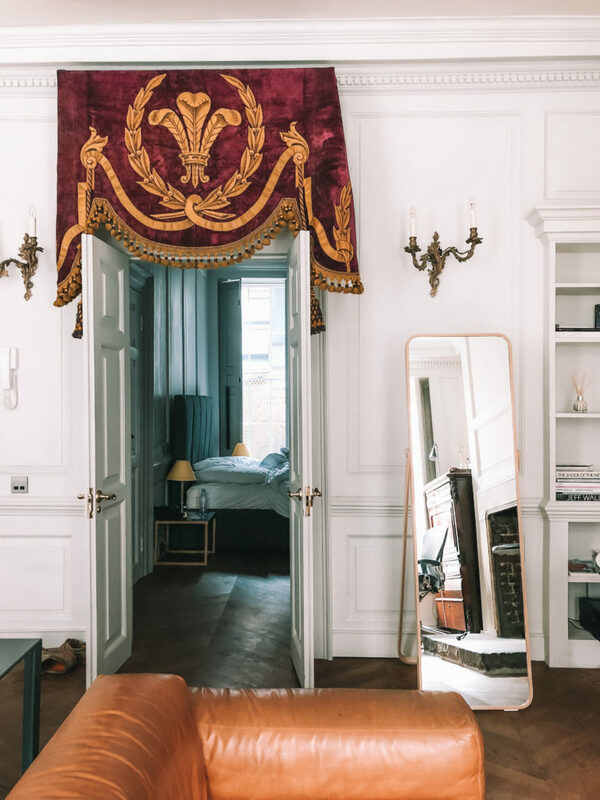 Thus I cannot make accommodation recommendations based on my own experiences, though if TripAdvisor is anything to go by, the following suggestions rate highly: L’Imperial Palace, Hotel Novotel Annecy Centre, and Mercure Annecy Centre. 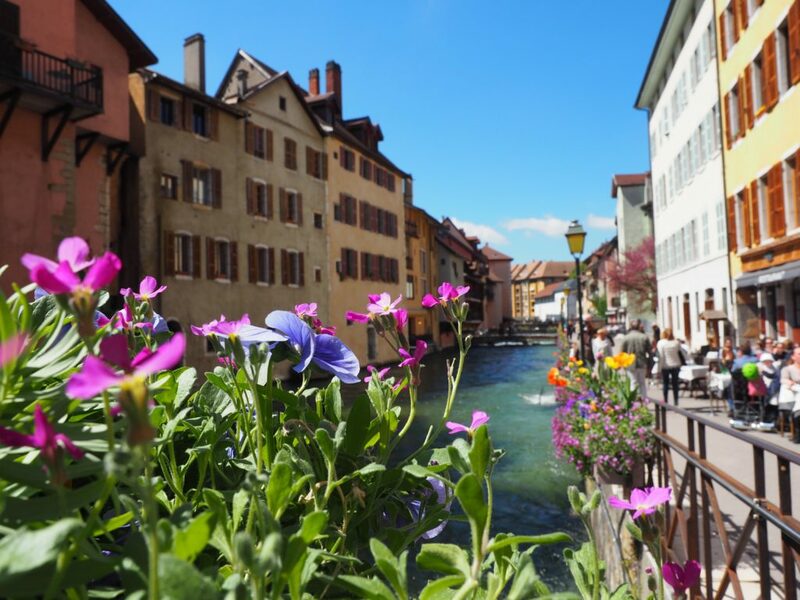 Annecy is a popular day trip from Geneva, Switzerland – located just a one hour bus ride from the Swiss city. 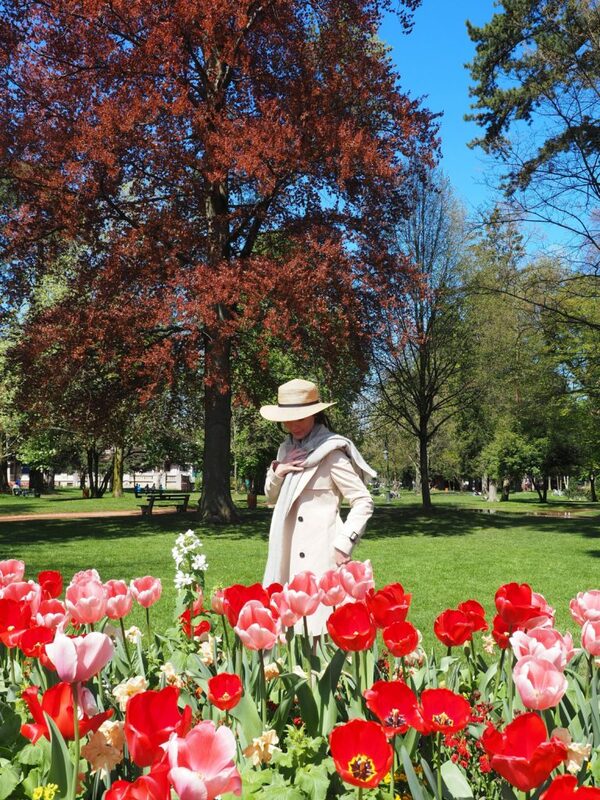 By plane, Geneva is the nearest international airport, though flights in to Geneva are typically expensive so you may wish to fly in to Zürich and journey your way down through Geneva. 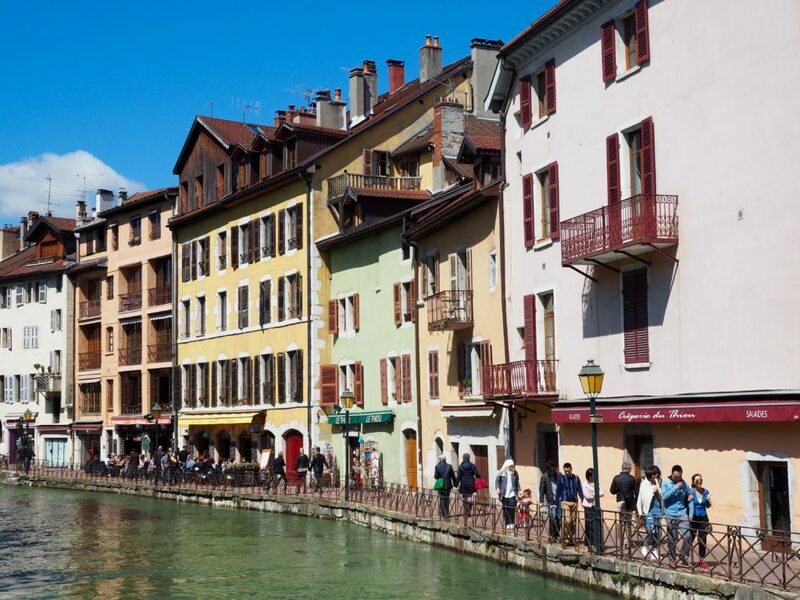 Annecy also has direct trains from Paris & Lyon, making this a great city escape for a few days out of the big cities. Wauw, this really is an adorable little town! 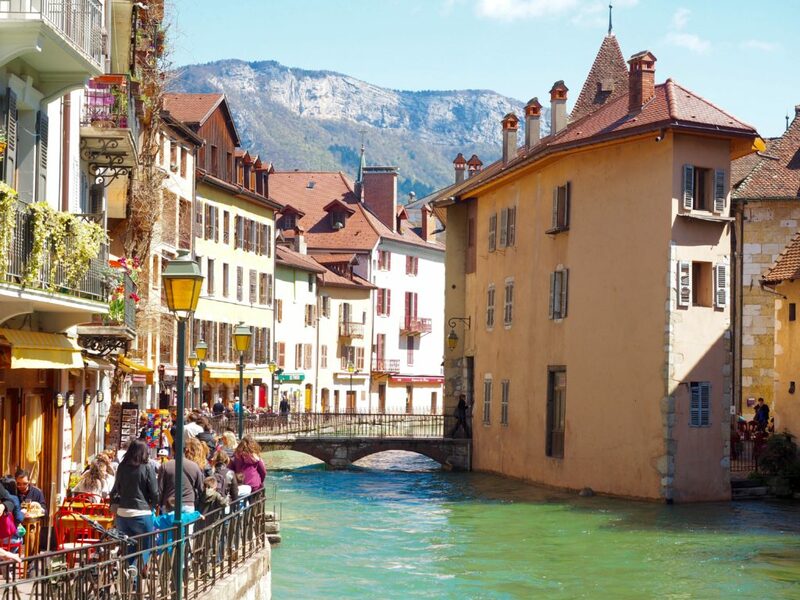 I live in Switzerland, so I’m adding Annecy to my list of places to visit the next time I’m in the French Alps. Thanks for sharing this beautiful corner of the world with us! Wow! Every single picture you’ve posted here is both postcard and Instagram worthy. How beautiful! I have only been to Paris, France and that was a quick trip while I was studying abroad. My lack of a handle on the French language made me anxious to go much anywhere else. But this is beautiful and I should have!! What are your top favorite French towns? I went there a few years ago and absolutely loved it ! We did a small boat cruise on the lake, it was stunning ! What an adorable town! I must visit. It’s funny, I follow you on Instagram and we were on a very similar trip at the exact same time. I started in Zurich, Switzerland and drove a camper van through the Alps with friends down to Italy and spent two weeks exploring the country. Some places you visited before I did, and others I did before you. How gorgeous was the weather in Amalfi?! I do love how social media can bring fellow travelers together. Did you make it to Bern when you were in Switzerland? If not, add it to the list. It’s an adorable and beautiful city that reminds me of Annecy. Oh fab! Look forward to seeing post! 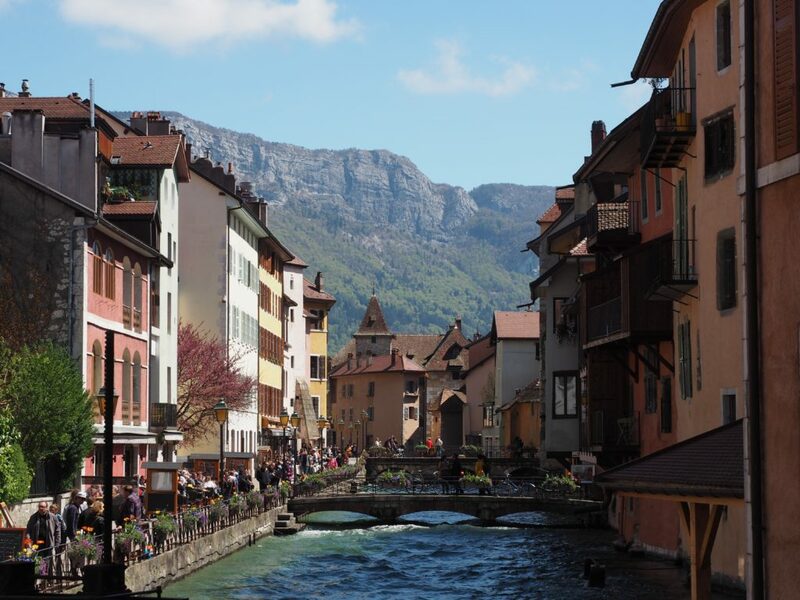 First I read about Annecy and really it is amazing. 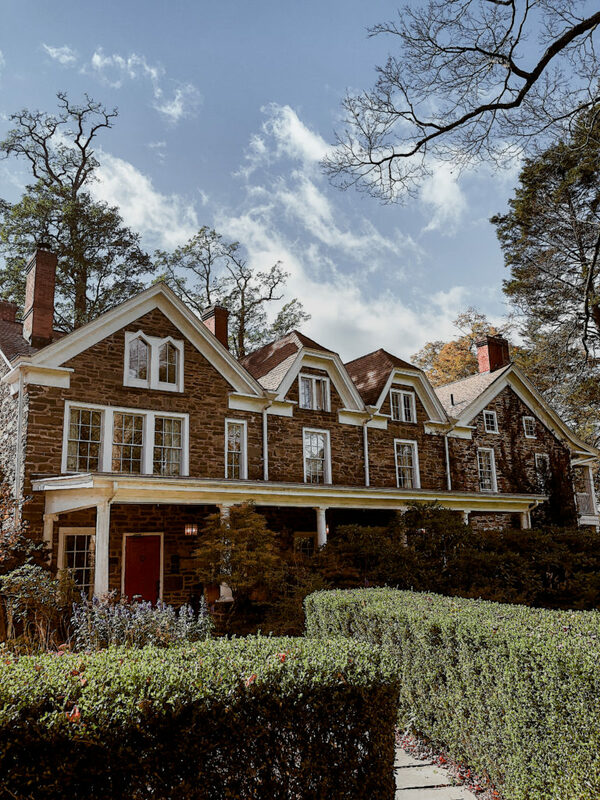 Thanks for sharing your experience with us with beautiful images. 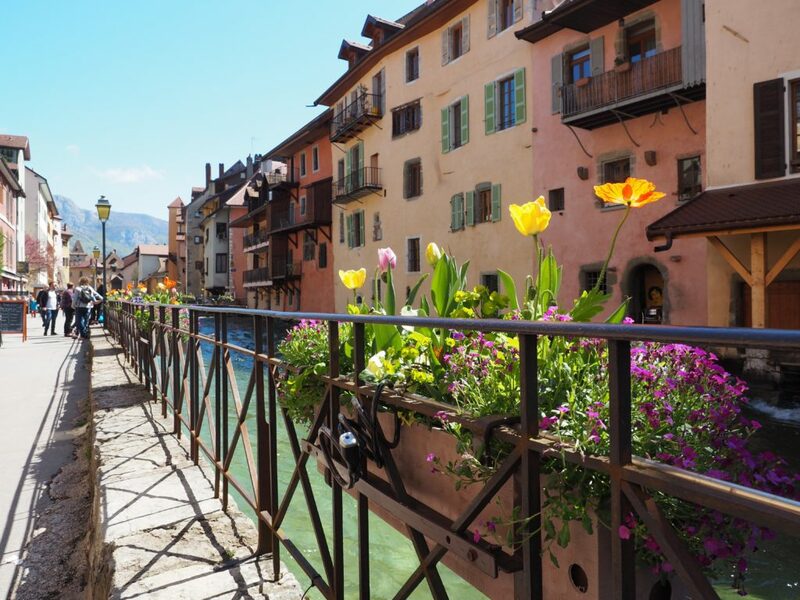 I could not agree more: Annecy is beautiful! It looks like it came out of a storybook: the lake, the bridges, the water reflecting everything, flowers at every window and those mountains!! 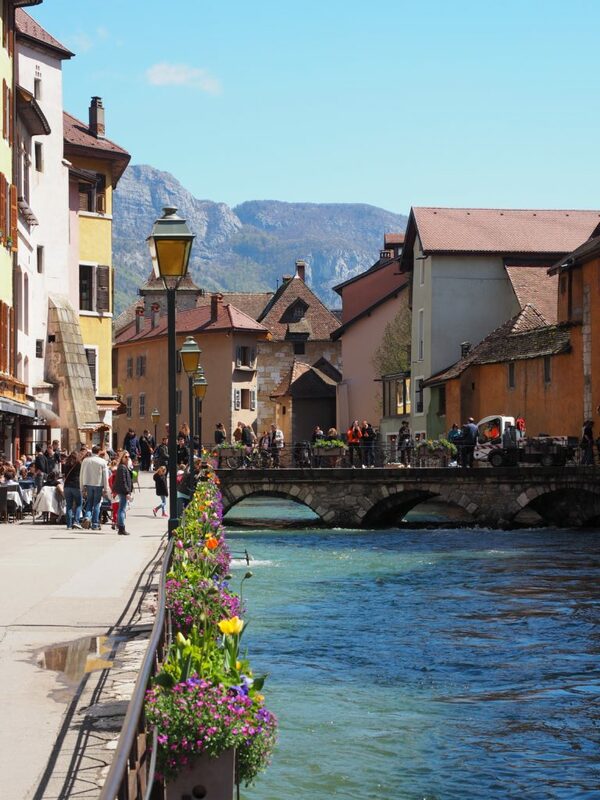 Annecy is one of my all-time favourite places in France. I love the fondue (a must when in Savoie) at Le Fréti. We’re actually headed here next month for a few days! I’m so excited! We’re planning on doing it the other way round though and taking a day trip to Switzerland haha! I’ll definitely be saving those food recommendations for when we visit! I love France! I wish I could explore every nook and cranny in this beautiful country. 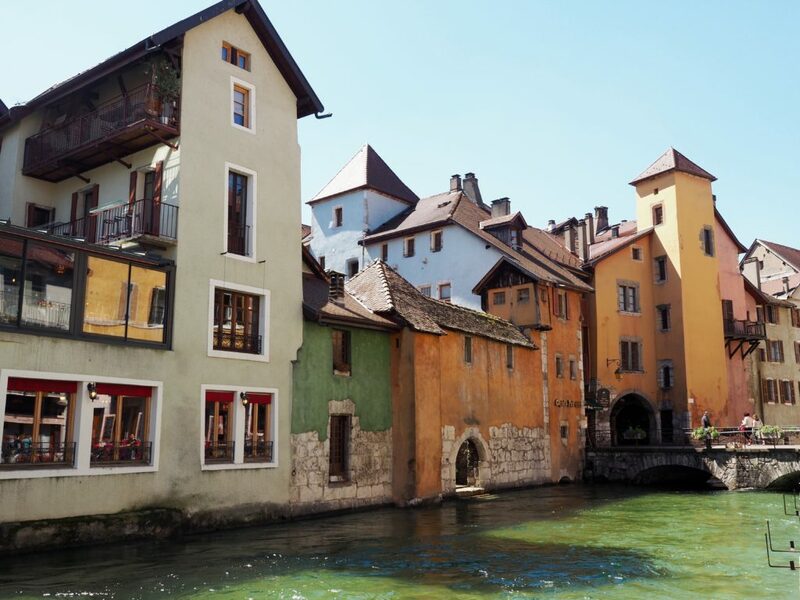 Annecy looks so quaint and gorgeous – definitely just added this to my ever growing bucket list.